Here is where Google Assistant shows up today when accessed on a Pixelbook. 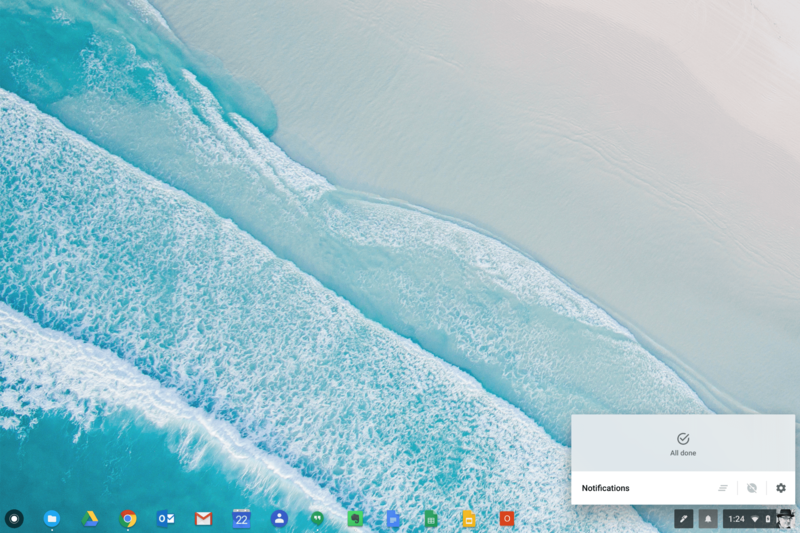 As all Chrome OS users will know, this is nearly the exact opposite location of where notifications are shown in the platform. 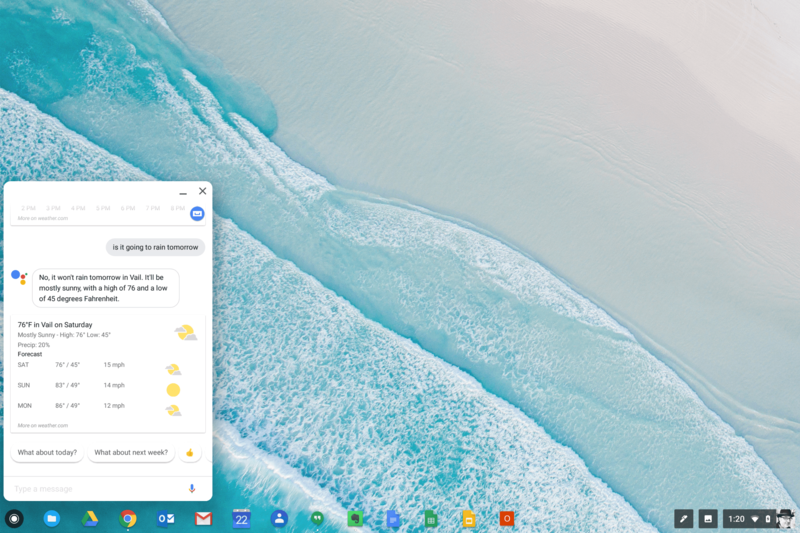 Having everything in once place would mean that all notifications, Assistant or otherwise, are in once place for you to look. From a user experience perspective, this makes a lot of sense. As I’ve said many times before, reading these commits is a bit of fortune telling. There is no way to know when or if it will be implemented but the indicators are strong it will be. The follow up question then becomes when and that is a complete unknown. As far as I’ve researched, this isn’t even available in the Canary channel so we are talking post Chrome 70 in all likelihood. That means a Q4 launch 2018 at best.